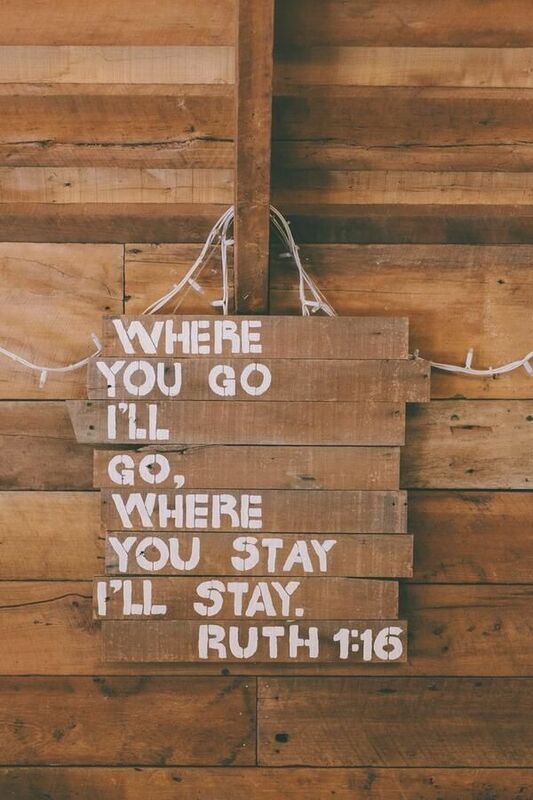 If you really really know me then you know my favorite book in the Bible is Ruth. I read it over and over again and have done multiple studies on it. I just can't get enough! 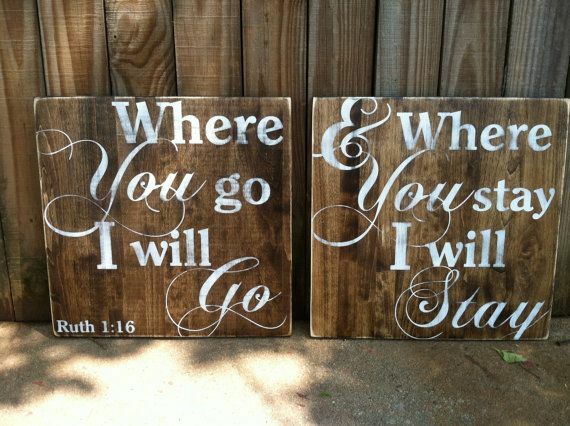 While I love those two ways to display that famous verse neither of them stood out to me or fit into our home decor. Enter Annette at The Rustic Orange and her amazing Atlas prints. It's no secret that I love to travel and have been very blessed to have seen so many wonderful parts of this world. Since I love to travel so much I have also picked up a love of maps. I saw some of Annette's prints online and it was like a light bulb went off in my head. I could not love this more. To me putting it on an atlas sheet really helps bring out the meaning of that particular verse. That verse is so powerful in the book of Ruth and you can always feel the love and devotion that Ruth has for her mother-in-law. While it does not represent a marital relationship in the Book of Ruth, I believe it applies to a marriage in a very strong way. Wherever Pat's job takes him I will be going with him. No matter what. 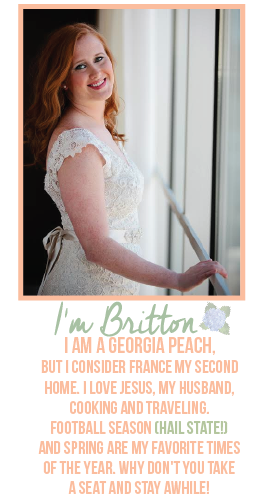 I'm so excited that I have finally gotten this printed out and put out on display in our home. I have been searching for the perfect way to do it for awhile now. I could not recommend Annette at The Rustic Orange enough. Not only did she get this print to me super fast (like she made it and had it ready to send out in an hour fast), she also managed to send me two other prints in the package just because. Now that is some fabulous customer service!